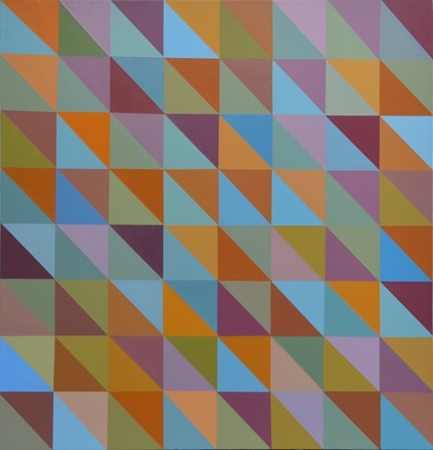 This workshop will explore colour relationships in a detailed but playful way. Together we will develop palettes that are harmonious and beautiful as well as brash and bold. We will discover new and exciting ways to develop a personal palette that will explore individual interests e.g. painting, home decor, weaving, fibre and so on. By the completion you will yield a work that expresses the knowledge and experience gathered throughout the workshop. Please feel free to bring along some of your work for appraisal and to use as a starting point if desired. Cost: $200 includes lunch. (Please advise us of any dietary requirements when booking.) Some materials required. A deposit of $50 will secure your place in this workshop. The balance is to be paid by 13/1/2019. Payments will be refunded for cancellations before the 6/1/2019. No refund of deposit will be made for cancellations after this date. Payment can be made directly to the gallery or contact Leslie Duffin (0419471660) for Direct Deposit details.